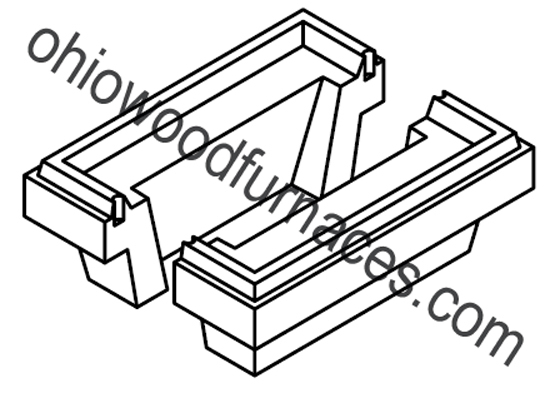 Replacement firebox refractory for Classic Edge 350 models. Two (2) required per furnace. Replacement rope (p/n 809) required: 4 ft. If 2 are needed quantity of 2 must be ordered.